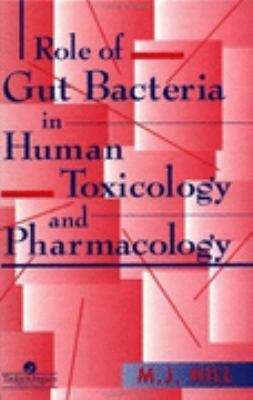 with a background section on gut bacterial composition and metabolic activity in general. It then moves on to discuss the major groups of macronutrients (eg fats, nitrogen compounds, carbohydrates) and micronutrients (eg vitamins, metal compunds) and concludes with a review of the importance of probiotics. These are discussedin terms of the role of gut bacteria in the preservation of health as well as in the causation of disease.